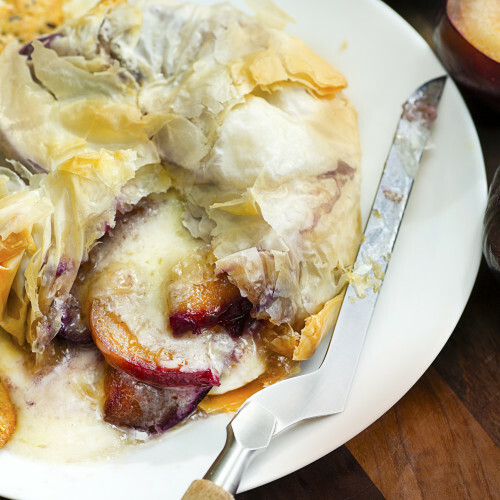 What better time to cook a beautiful meal than in summertime? 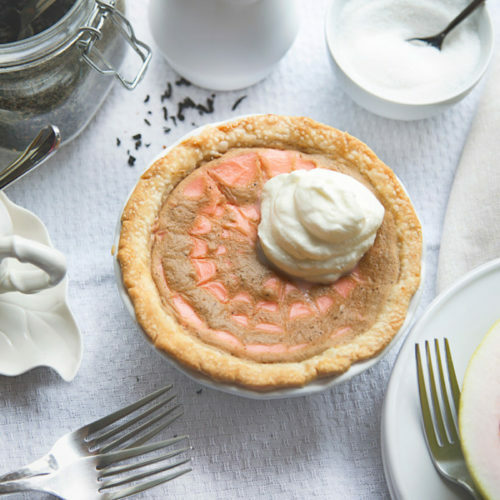 The sun is warm, spirits are high, and all you’re craving is a meal that wows. 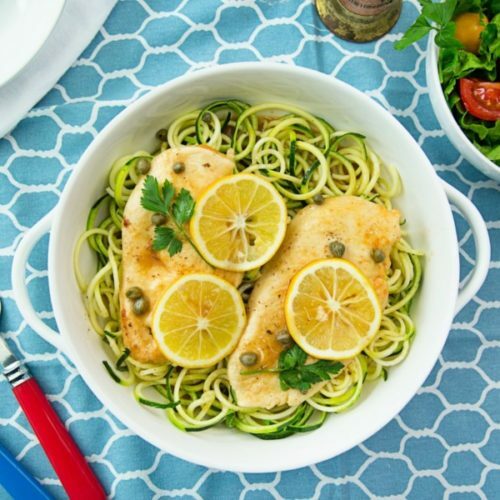 This chicken piccata with zucchini zoodles and a zesty hint of lemon is beautiful and delectable, and we believe it is a dish that doesn’t disappoint. 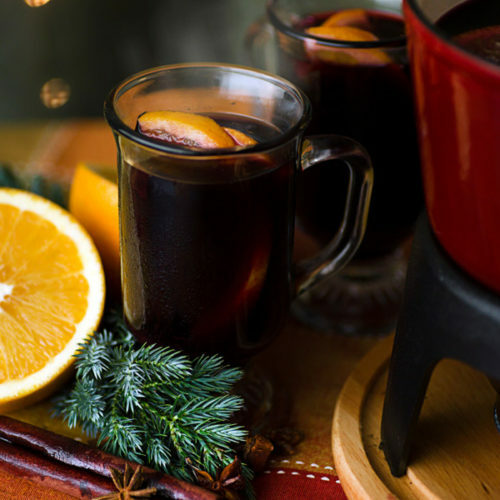 So, please, enjoy! 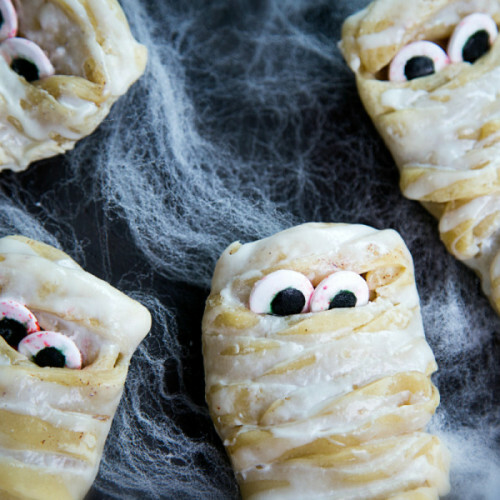 Add flour, paprika, garlic powder, salt and pepper to plastic bag, seal and shake. 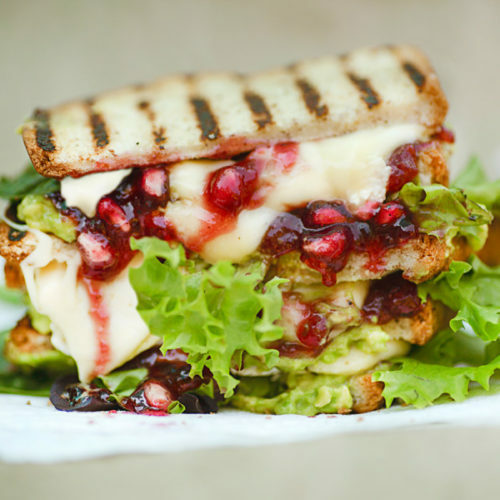 Add in chicken cutlets and seal. Shake until chicken has a nice thin coat of flour mixture, remove cutlets and set aside. 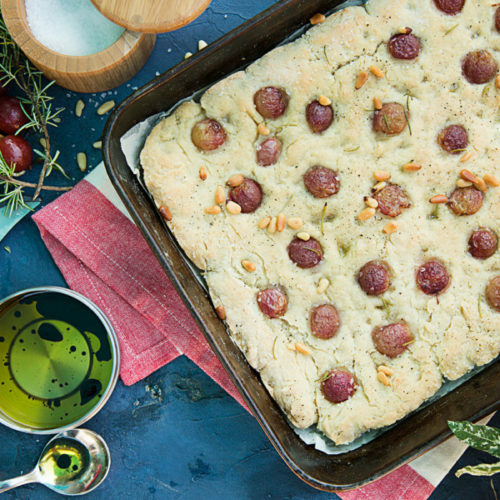 On the stove top, heat butter and olive oil in a pan on medium heat until slightly melted. 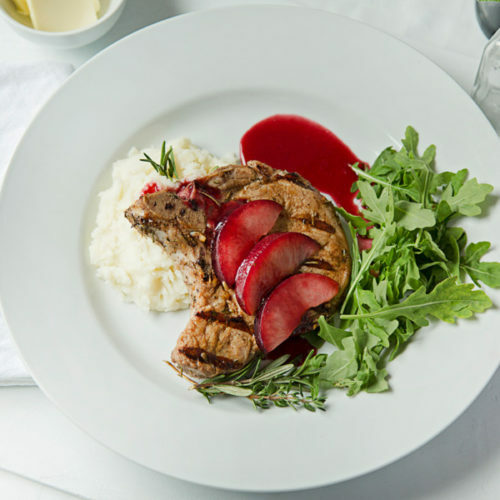 Place chicken in pan coating each cutlet with butter mixture and cook until each side is lightly browned. Add in chicken stock, cooking sherry, and lemon juice. 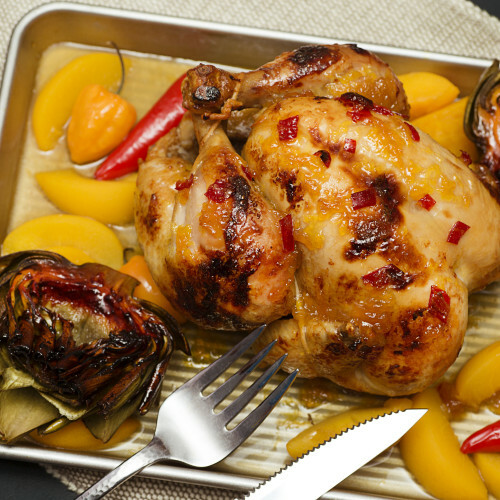 Simmer chicken until sauce thickens slightly and chicken reaches at least 165F. Remove chicken from pan and set aside, quickly toss zucchini noodles in the pan for 1-2 minutes with sauce. Portion out zoodles on plate, top with chicken, and pour remaining pan juices over chicken. 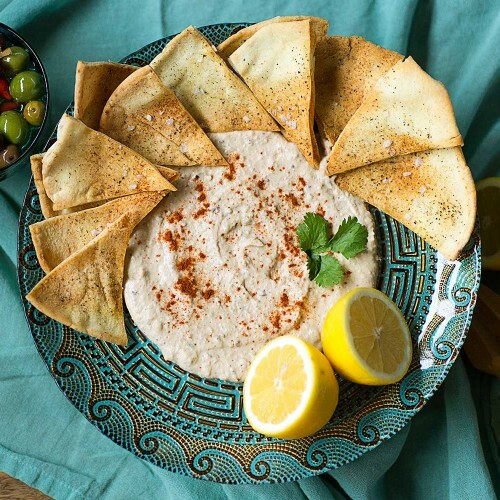 Serve with sliced lemons and capers. Serves 2. 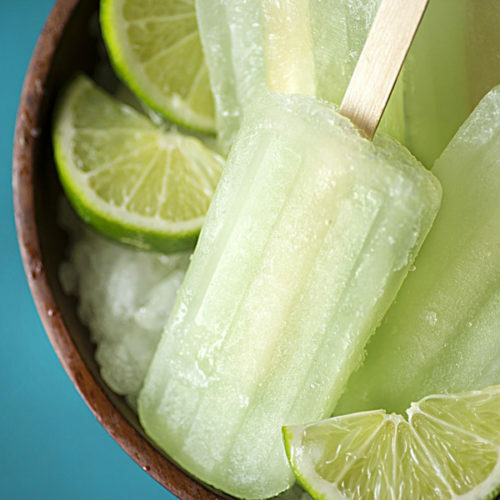 The crisp, light, refreshing lime flavor in each bite will ensure you don't melt in the fiery sunshine. 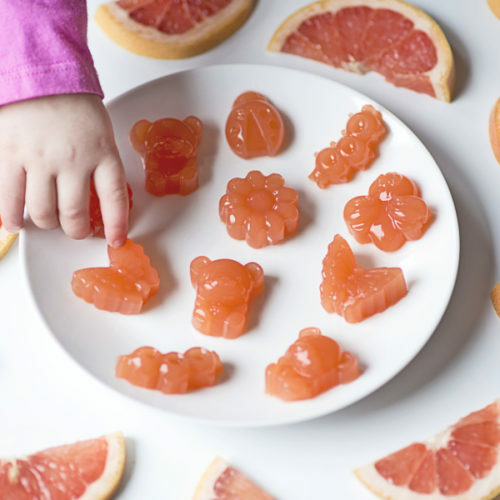 Forget store-bought gummy snacks and whip up a batch of these kid-friendly treats. 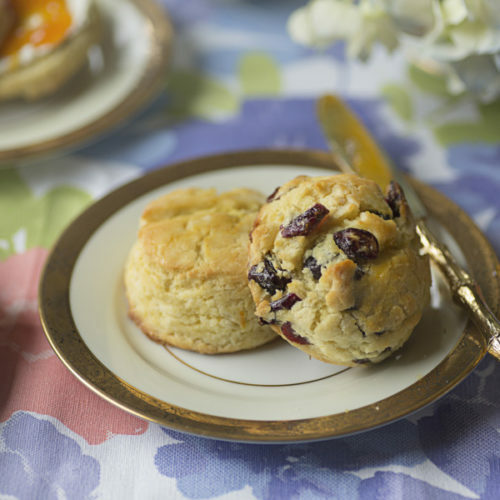 Scones have become a hot commodity! 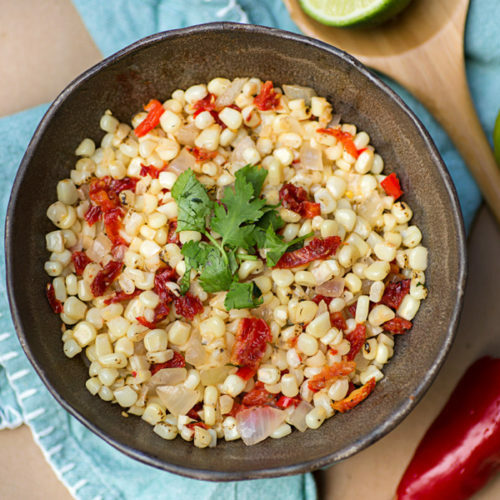 So hot, in fact, that we wanted to put our own Homegrown spin on it. 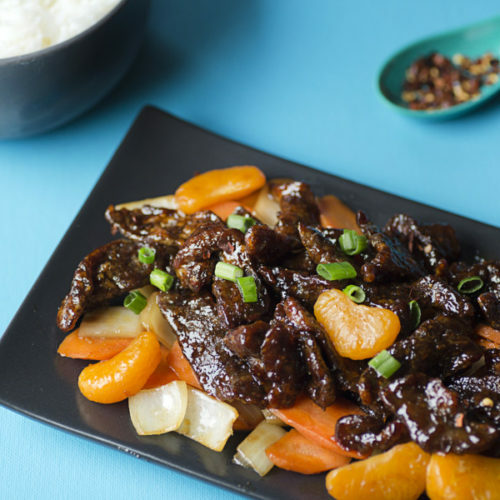 Forget everything you know about mandarin beef because our recipe changes the game. 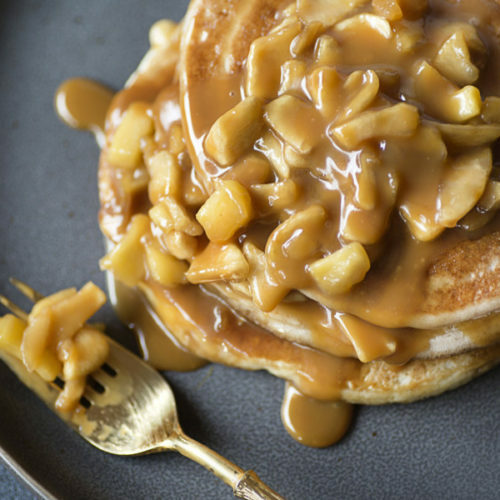 Take charge of your apple-cinnamon cravings early, at breakfast. 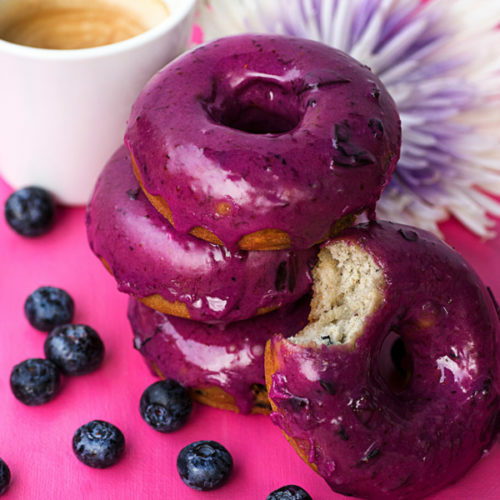 They're gluten-free to boot! Cheese balls are popular and recognizable in the classic, savory way. 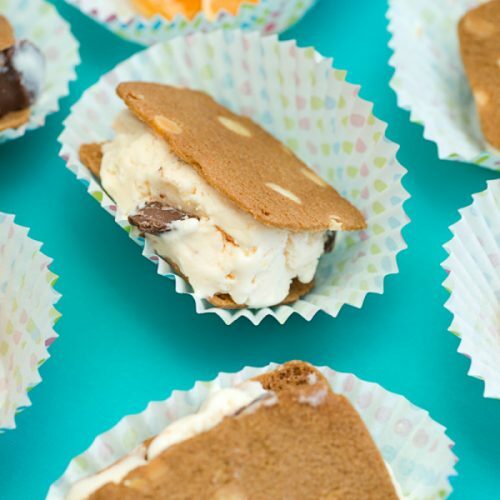 Let's shake that up. 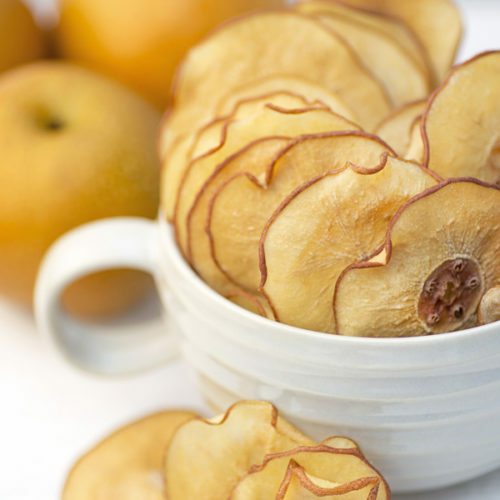 This specialty fall fruit has a familiar apple-like texture and a fresh, lightly sweet taste that lends itself perfectly to be made into chip form. 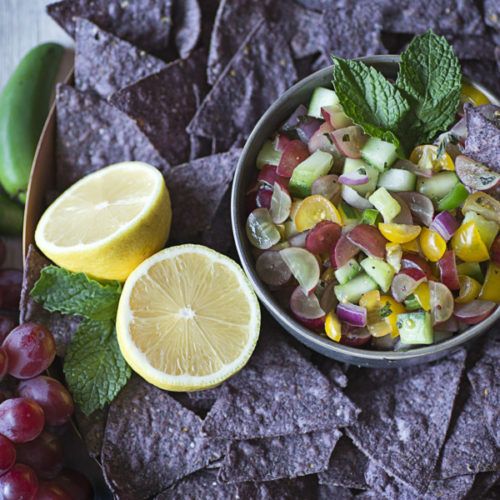 We love salsa so much that we wanted to pay homage to it, through the power of grapes! 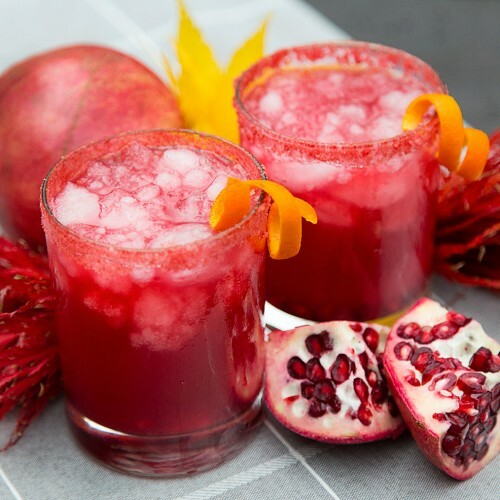 This fall, infuse your meals with delightful pomegranates. 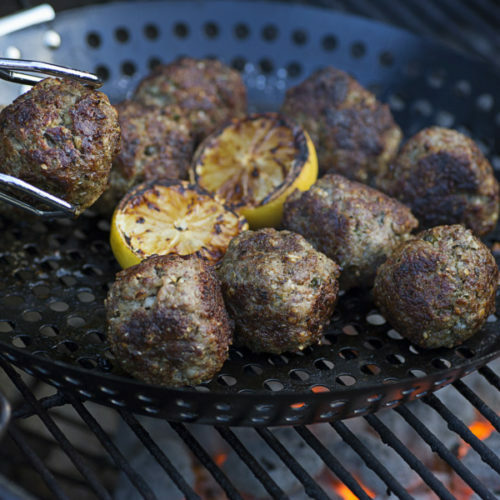 While the warm, sunny evenings still grace us, gather the family and enjoy some of the most gourmet meatballs you've ever laid eyes on. 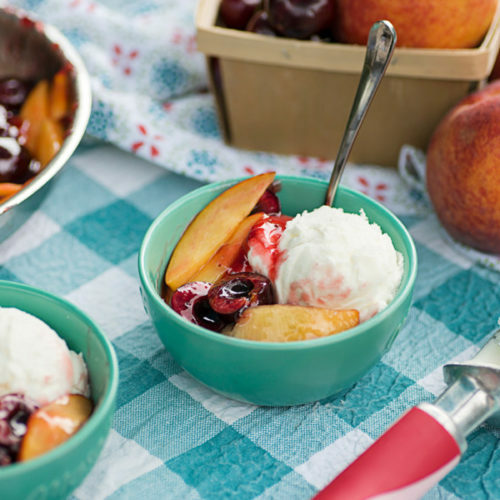 Stone fruit season offers not only wonderful, fresh options like peaches, nectarines, and plums–these juicy treats also make for wonderful baked goods. 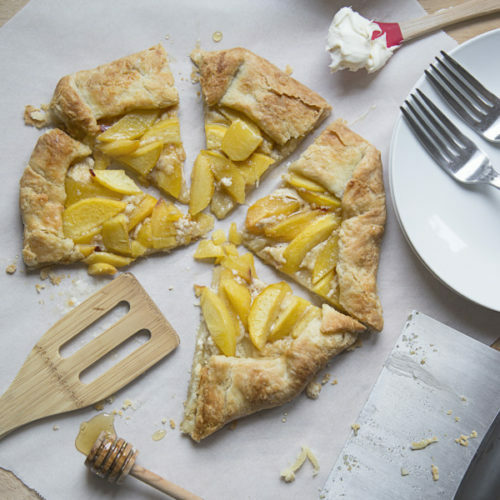 Dig into the taste of stone fruit season with our to-die-for nectarine and honey galette. 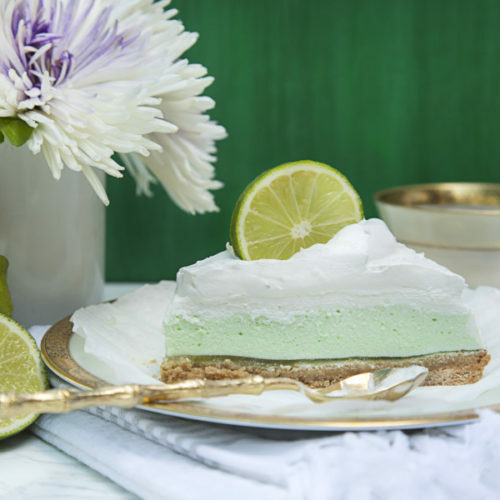 You'll find it's one of the best summertime desserts! 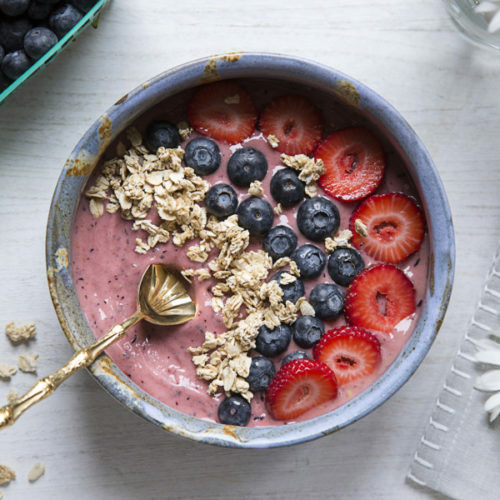 The strawberries, banana, avocado, and of course, blueberries, brilliantly shine through. 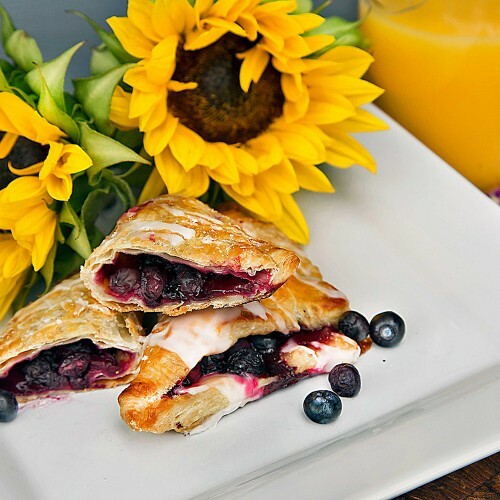 Believe us, your taste buds will thank you. 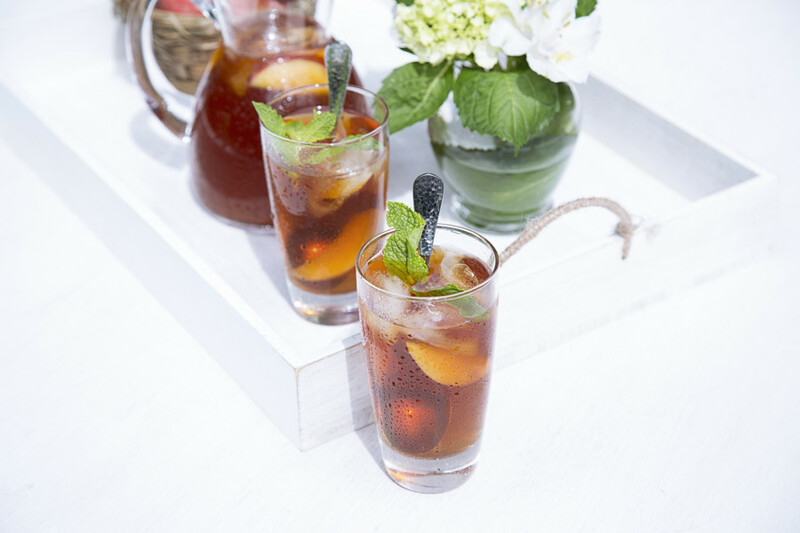 It's hot outside, hydrated in the tastiest way possible with Sweet Peach Iced Tea. 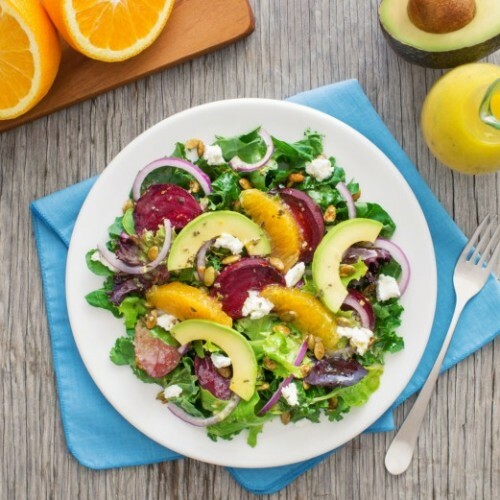 This is a salad that will send your taste buds into celebration mode, featuring specialty DulceVida™ nectarines and a homemade dressing! 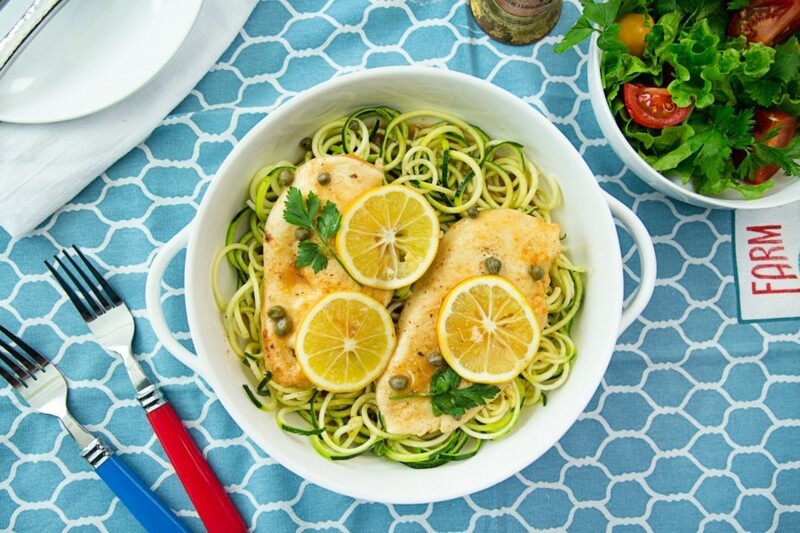 This chicken piccata with zucchini zoodles and a zesty hint of lemon is beautiful and delectable. 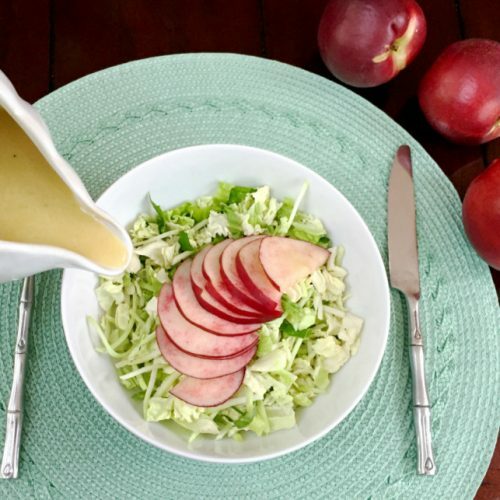 With only a few simple ingredients (many of which you probably have on hand) you can transform your salad with a quick, easy, homemade dressing. 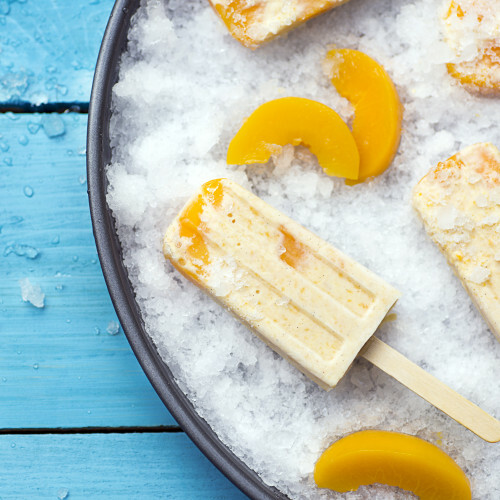 Have you ever made your own ice cream? You can! 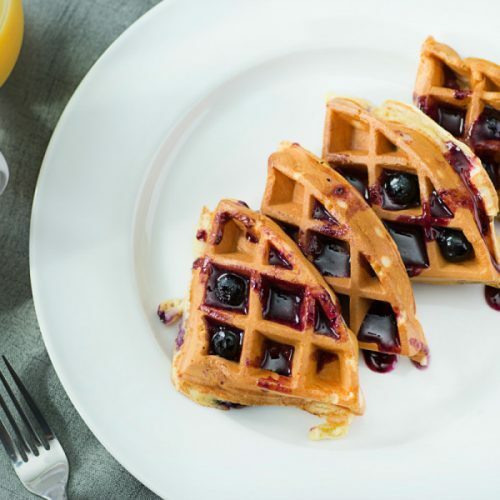 Warm, homemade blueberry syrup is this waffle's perfect pair. 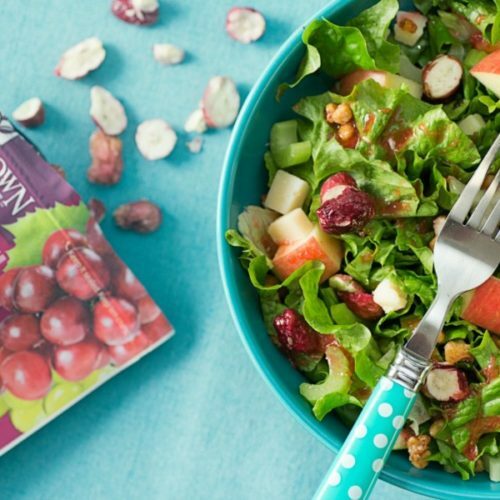 This Waldorf-ish Salad features our very own (world's best!) 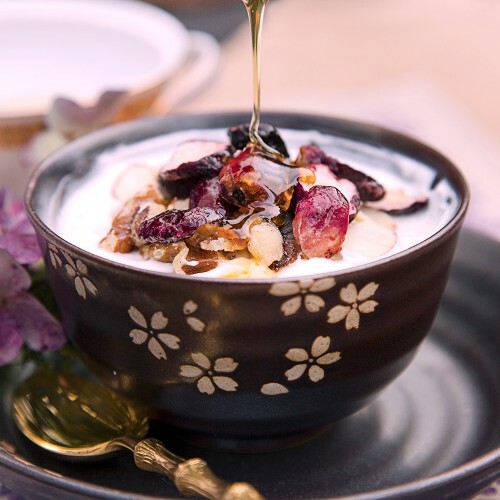 Freeze-Dried Grapes. 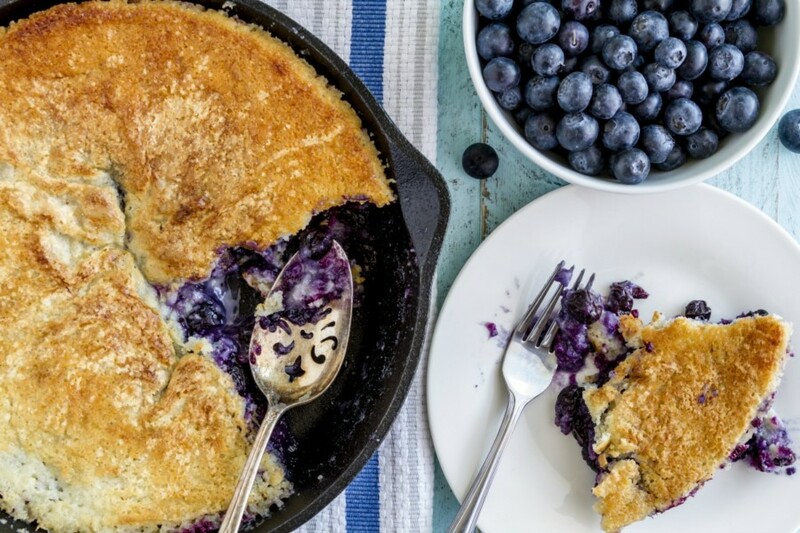 When blueberries are in season and available to purchase by the handful, it's natural to feel the need to bake a pie, right? 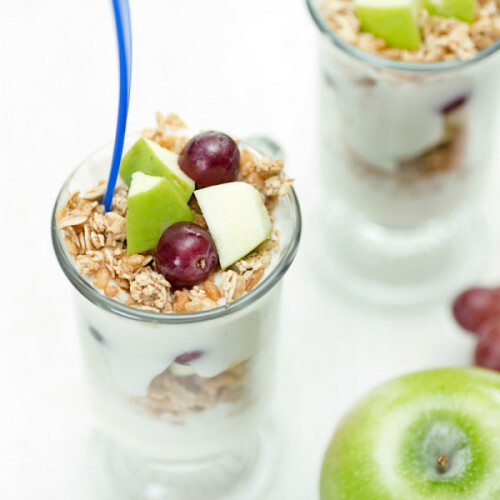 A heavenly combination of yogurt, granola, chopped apples, and grapes. 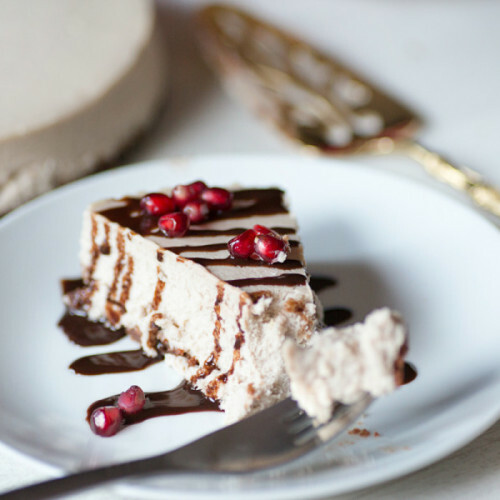 This pomegranate cheesecake is essentially decadence on a plate (and your palate). 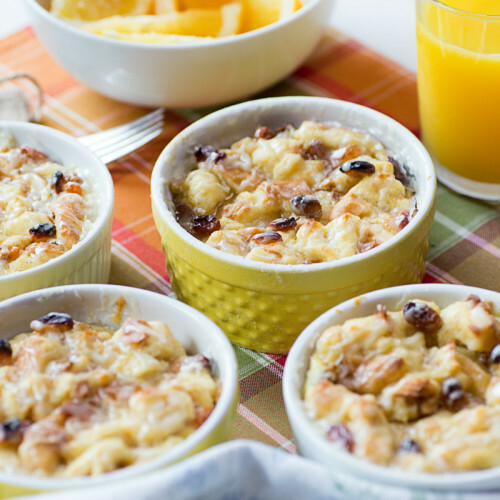 Get inspired with this twist on classic bread pudding. 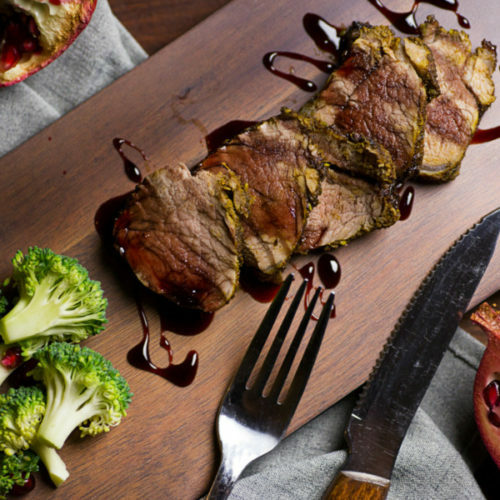 Go ahead, let yourself indulge in this beautifully vibrant dinner option. 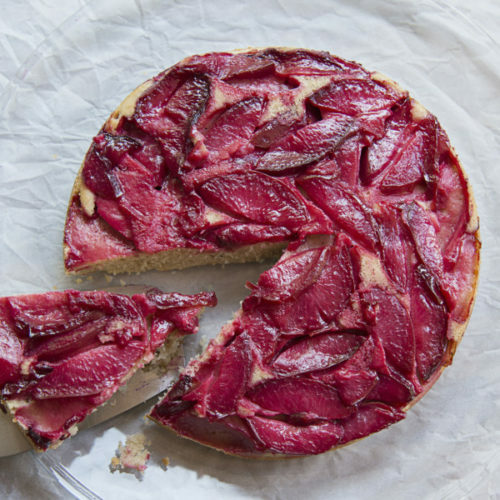 From the hint of brown sugar and perfectly baked plum slices, you’ll be hooked from the first bite. 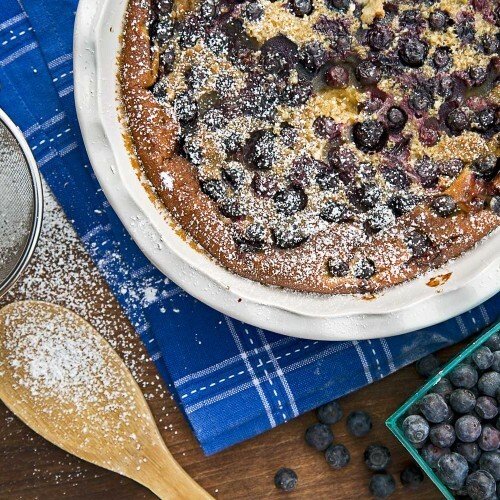 Get started now with this simple ingredient list, most of which you will probably have readily stocked at home. 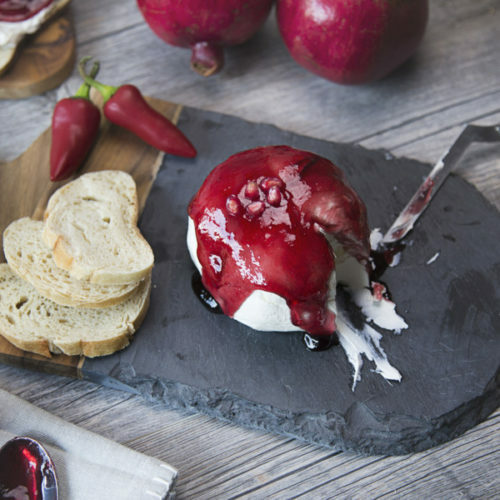 This duo is a perfect option for a dinner appetizer or just an afternoon snack. 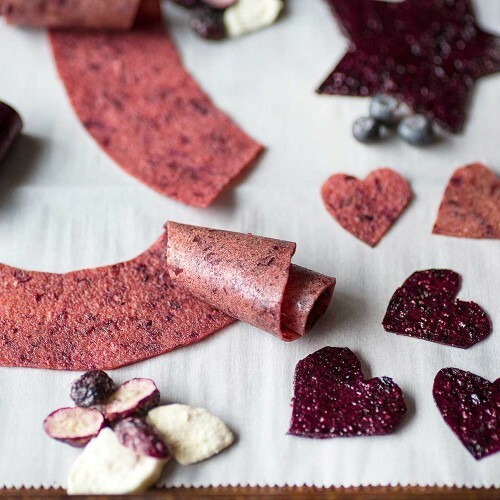 Check out this fun, kid-friendly fruit leather that's sure to keep the family happy. 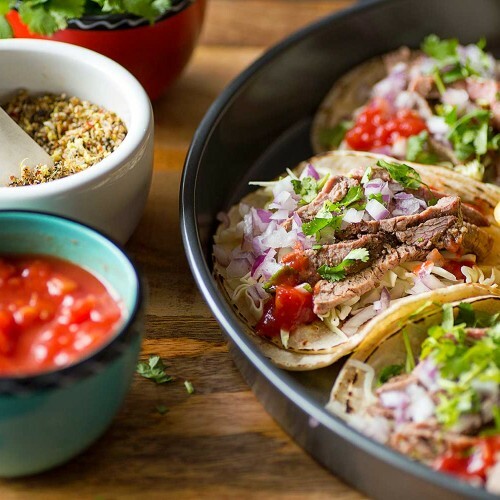 Perfect for the whole family, these classic tacos - with a citrus twist - are a fun way to incorporate more citrus at the dinner table. 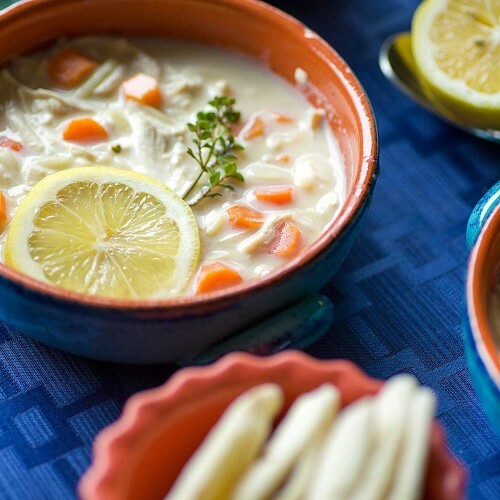 This delicious soup and a cozy fire are the perfect pair to combat those cold winter evenings. 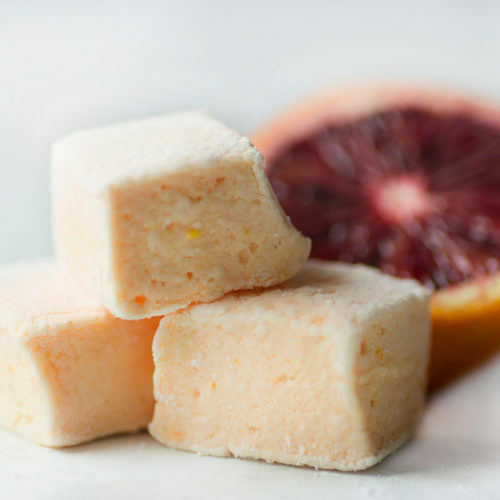 These little squares pack a mighty energy punch. 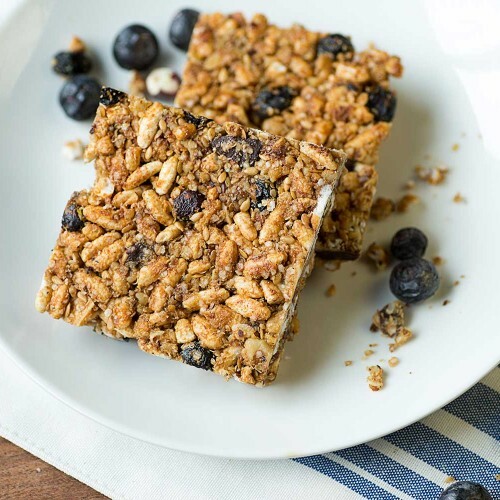 They're easy to make and provide a perfect pre-workout snack. 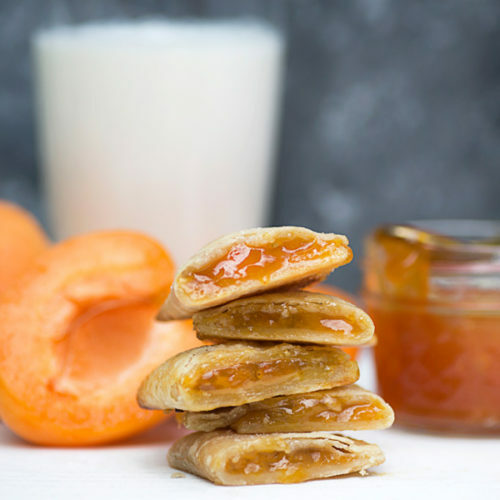 Don’t let the name scare you, this delectable and easy to make treat is the perfect addition to a Saturday morning breakfast or brunch. 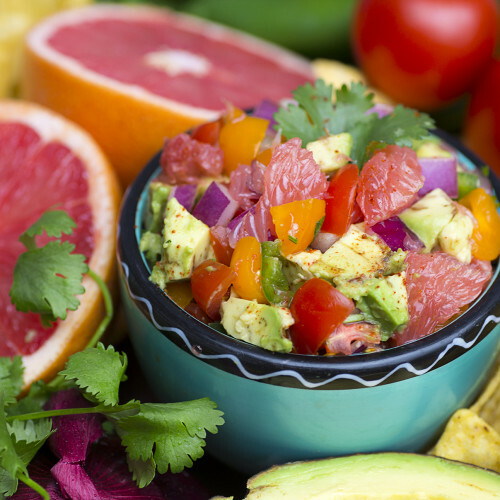 Everyone loves guacamole. 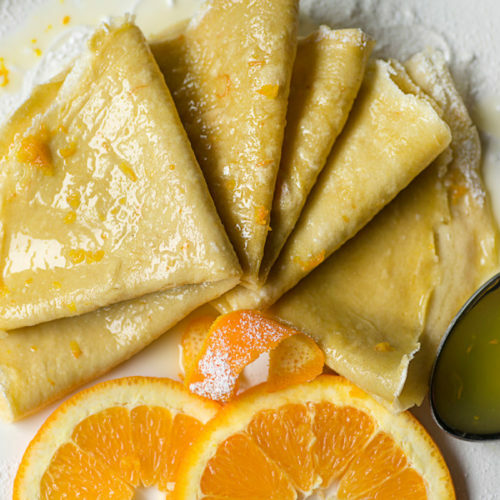 So we decided to take it up a notch—and add some citrus. 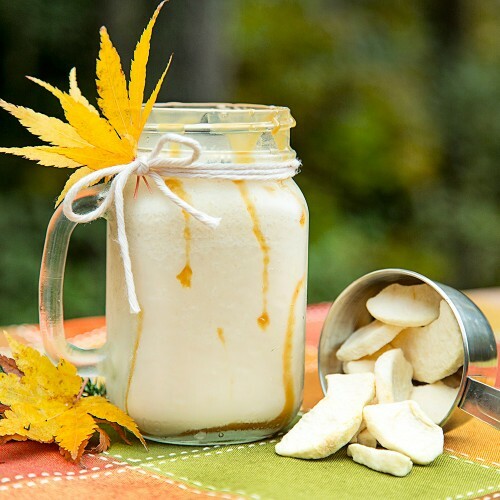 Celebrate the season with this creamy smoothie made with freeze-dried organic apples and organic apple juice. 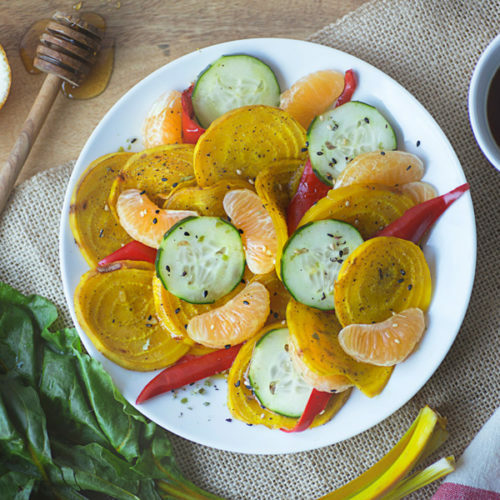 This Mediterranean-inspired breakfast bowl is packed with protein and is oh-so-simple to make. 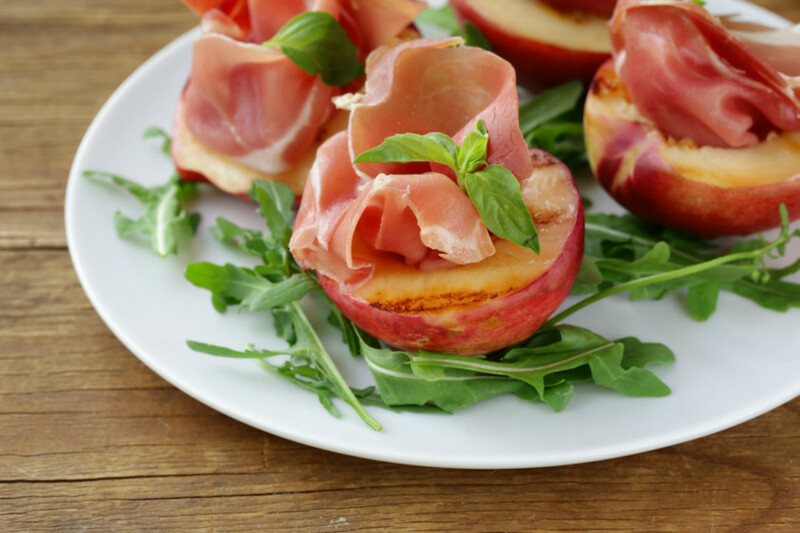 Bursting with flavor, this salad is a perfect accompaniment to summer dishes. 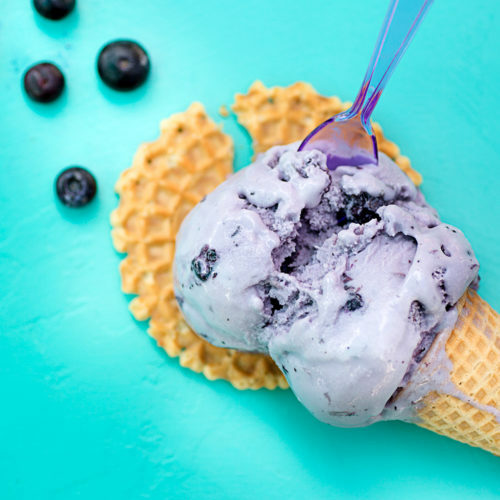 Blueberries… there’s really nothing that tastes more like summer! 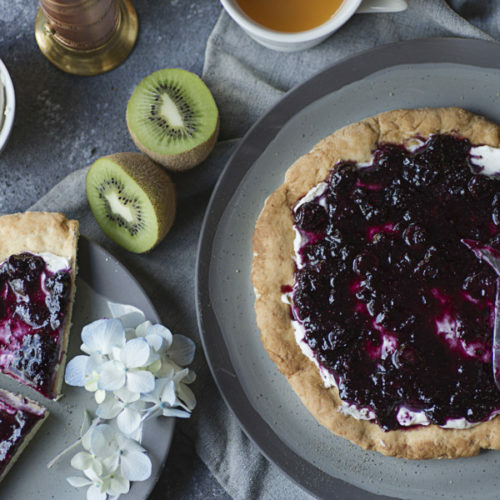 Great for desserts or for a nice casual Saturday morning.